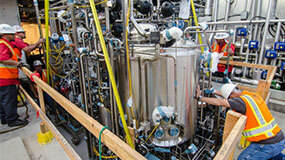 Machinery includes lathes, presses, injection molds and mills. 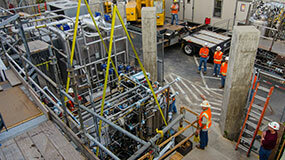 Equipment includes chillers and compressors. 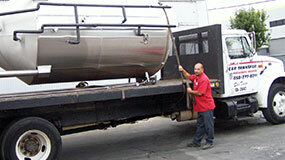 Also, tanks, brewery equipment, safes, vaults and artwork. 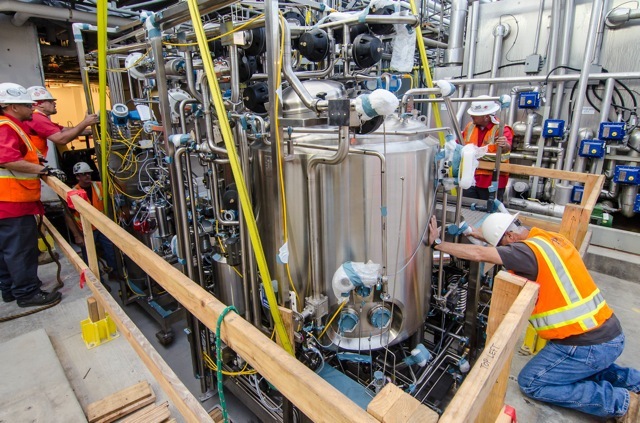 Moving large machines, sensitive lab equipment and delicate apparatus quickly and safely requires equipment, expertise and experience. You need professionals that treat your machinery with respect to ensure that your equipment remains intact in transport at all times. 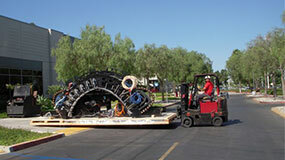 For a variety of reasons, you may need to put your heavy machinery somewhere other than on your premises. 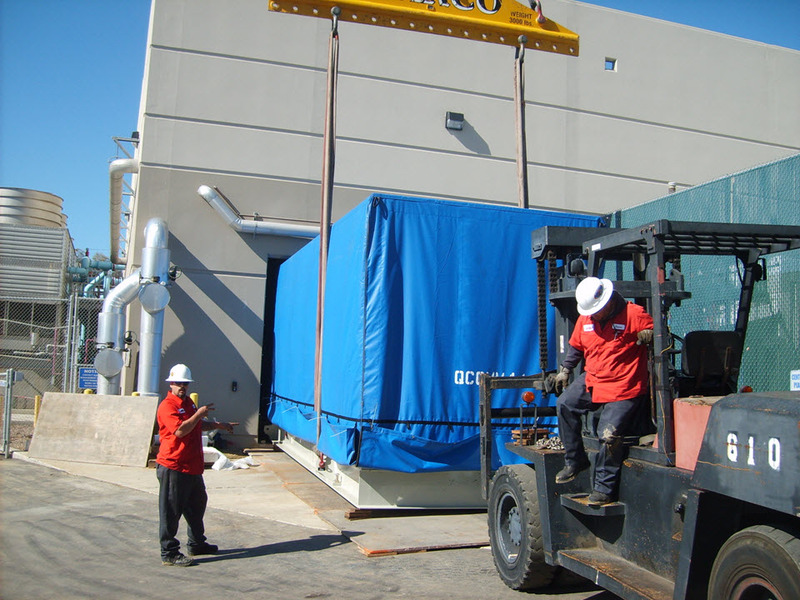 You need a mover that can provide both short-term and long-term, as well as indoor and outdoor storage facilities for your heavy machinery. 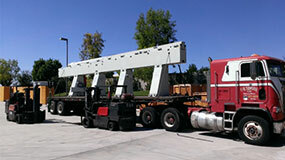 Heavy equipment hauling may require permits, escorts, and compliance with local, state or federal regulations. 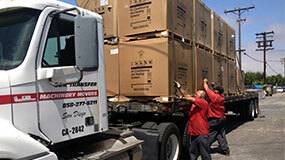 You need a mover that’s moved some of San Diego’s largest machines through the county’s tightest corners. 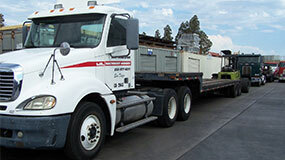 To protect your machinery during every step of your move, you need a company that knows how to secure your equipment based on the shipping method you choose. 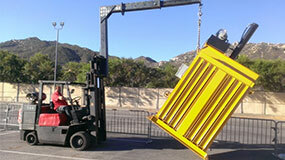 You may need custom crating. In some cases, you may need custom skids. 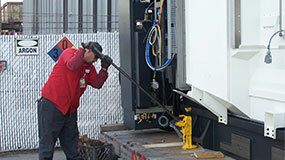 Positioning, pulling and securing of heavy equipment requires rigging skills and the right equipment. 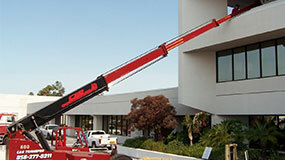 You need skilled riggers with the right tractors, trailers, forklifts and cranes with a wide range of lifting capacities. 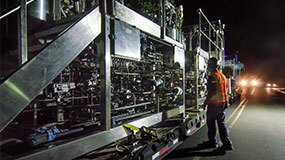 Uncrating and relocating your equipment is often only the beginning of your project. To help you meet your deadlines, you need a moving company that can help assemble, align, level and position your heavy machinery on foundations. No project is too large or too heavy. 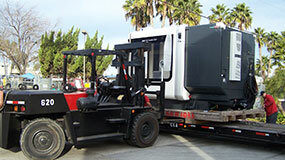 You can count on C & R Transfer to safely move your equipment and machines no matter what size it is. 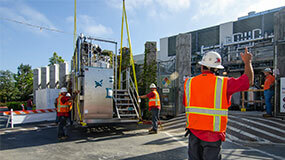 Leading San Diego biotechs, labs and hospitals have counted on C & R Transfer to safely move delicate equipment. Whether you need your machinery move across the street or across the county, you can count on C & R Transfer to move it safely and on time. 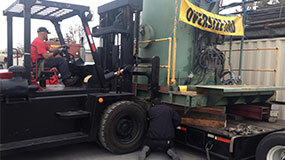 Your equipment will be moved safely and exactly to where you want it. 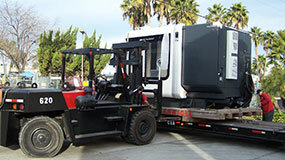 Many of San Diego's leading companies have counted on C & R Transfer to move their machinery and equipment. 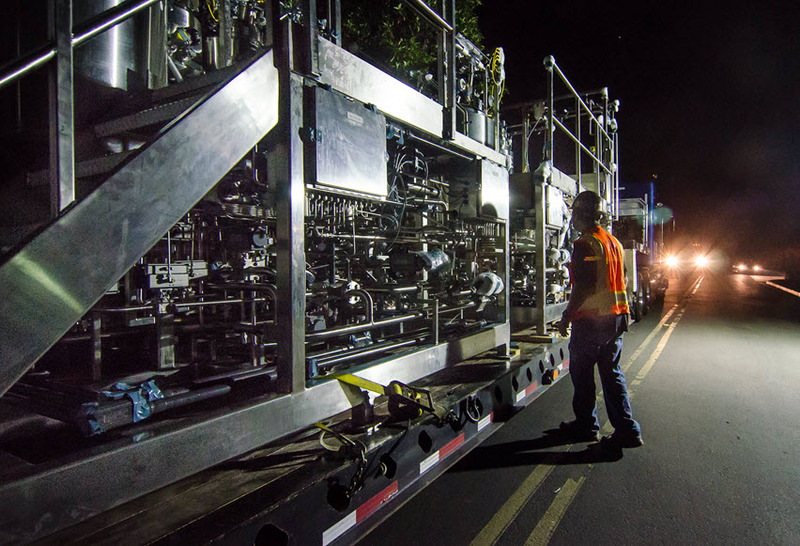 Customers have benefited from C & R Transfer’s long time membership in the Specialized Carriers and Rigging Association (SC&RA). C & R Transfer looks, and contributes, to the SC&RA for training and information on safely and legally lifting and erecting oversize and overweight items.